What is LiveRad for you? What are we doing with LiveRad? I’ll be completely honest. We’re still trying to figure that out. I’m not one that likes ambiguity, but for some reason I’m okay with pressing forward into the unknown. The concept of LiveRad all started just a few days after Matt died and was based on a very specific conversation between him and our brother Andy. After Matt’s death Andy felt strongly about buying the domain liverad.com despite not fully understanding why. In the weeks and months that followed this purchase there became a group of us, including friends from various backgrounds, who joined Andy's focus on being involved in a good cause. None of us quite understood what that looked like, but we all felt motivated by something bigger than ourselves. That’s when ideas and the website started to materialize from the passionate ‘push’ we originally felt. When we started LiveRad we adamantly felt that we didn’t want to be just about suicide prevention. Yes, suicide was our experience, but we didn’t want it be all about us and Matt’s death. It’s NOT about us or just one cause. The cause we’re interested in is PEOPLE. And when people follow their passions to do good whether it’s because of personal challenges or their unique life experiences we want to hear that story. We want to tell that story as an extra nudge to keep going while also inspiring others to follow their passions too! Recently I had an experience that made me think, “Somehow this matters. Even if it's only for one person.” My good friend, Kim, asked to get together and brought her sweet 12 year old daughter, Lily, with her. During our visit, Lily shared her heartbreaking experience of losing a close friend, a 12 year boy, to suicide just a few days before. My heart stung as she shared the experience and struggled to process it all. Lily is a tender girl who cares about her friends. While the boy confided in her about his struggles she didn’t realize their depth. Lily’s mom, Kim, shared with me that one particularly hard night Lily was having trouble sleeping. Kim knew about our experience losing Matt to suicide so she read our blog post out loud to Lily. It helped Lily enough for her to finally go to sleep. I’ve wondered countless times if anyone was reading these blog posts and thought maybe the purpose of those posts were for my own benefit. While I still think that the later is true I felt grateful that the blog post brought a little comfort to my friend and her grieving daughter. I believe we’re drawn to each other when we feel like others might understand us. There’s something about the human experience where we crave others to understand us. When life stops whether from a sudden death, divorce, sickness, job loss, finances, infertility, self doubt (whatever feels overwhelming) it’s natural to desire a safe place where we aren’t completely alone in our hurtful experience. When we go through life changing events like this it really awful. We are forced to grow and change and hopefully for the better. Then what? Often we live life differently because we’ll never be the same after our experience. Ideally it fuels in us the desire to help someone similarly struggling and DO something about it. How many people have become champions of a specific cause because of their own experiences? I like to believe that those experiences aren’t coincidental. There can be so much power when we come from a place of ‘knowing’. LiveRad shares examples of people doing just that. 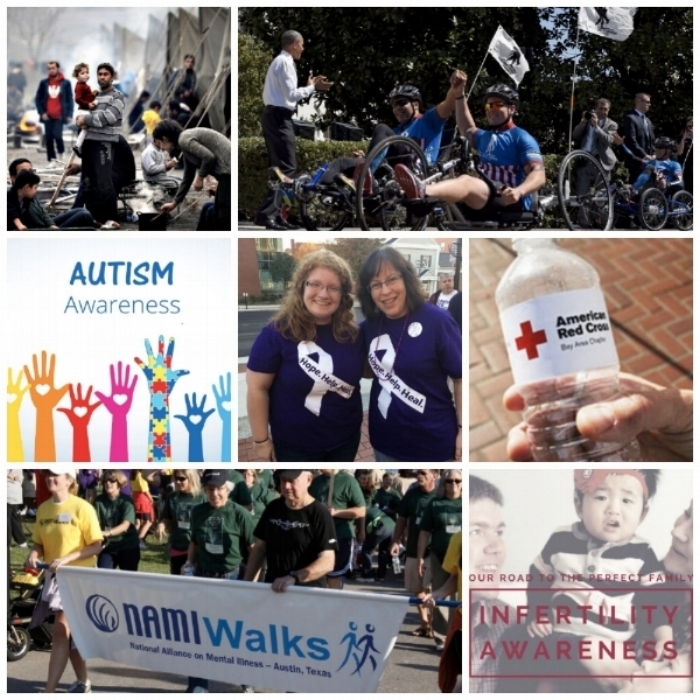 Look at our stories; from veterans with PTSD to International Humanitarian efforts to simply giving a smile and a cupcake to someone who is homeless. If you’re wearing a wristband then we hope it has meaning for YOU. Whether that’s suicide prevention or whatever the cause. When I wear mine I think about Matt, but mostly it reminds me to find someone who needs kindness and try to do something bigger than myself. 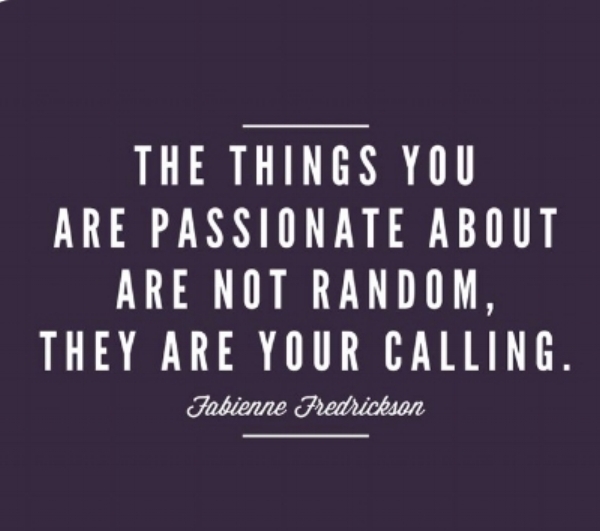 What’s your ‘calling’ in life? Maybe it can help to ask yourself a few questions: What life experiences - good & bad - have shaped your life? What unique abilities do you have? Whatever you feel passionate about - GO FOR IT. Stretch, reach out, do something different even if it is hard. Do that humanitarian project. Start that website. Write a blog even if you don’t think anyone will read it. Because it might surprise you that someone IS reading. And you might help someone feel understood so they can rest little better that night. LiveRad will continue to be an evolutionary process. I know that for me, as well as our family and friends, LiveRad continues to feel worthwhile and inspired. One story at a time we’ll discover what LiveRad is really all about.